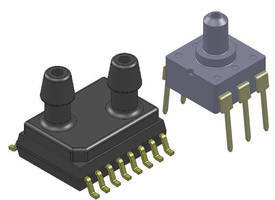 ASUH-I Miniature Pressure Sensor weighs 0.5 oz. 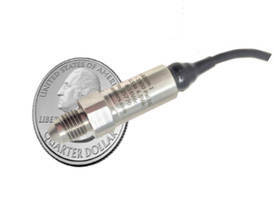 Made of stainless steel, ASUH-I Miniature Pressure Sensor is operated from -65 to +300ºF temperature range and vibration level greater than 20 g.Featuring 0.5 to 4.5Vdc option, unit offers pressure range of 0-70 psi through 0-6000 psi in absolute or sealed gauge. Compatible with process and electrical connectors, product is suitable for development, prototype and production testing applications. 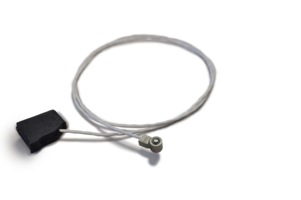 Cavity Pressure Sensor comes with flexible connector cables. 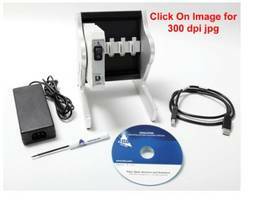 PX119 Series Pressure Transducer comes with stainless steel body. Suitable for pressure measurement for material handling, industrial and mobile equipment applications, PX119 Series Pressure Transducer is designed with piezoresistive ceramic sensor. 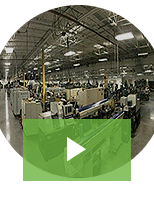 Meeting CE standards, unit features 15 to 5000 psig pressure ranges and 4 to 20 mA standard current. 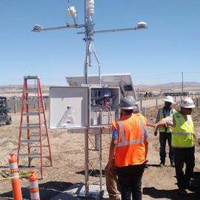 EPS-Series Digital Pressure Sensor can be set up using pushbutton. 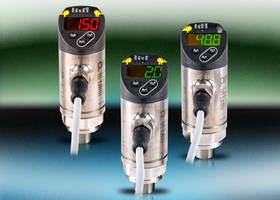 BLC Series Low Pressure sensors feature multiple port options. 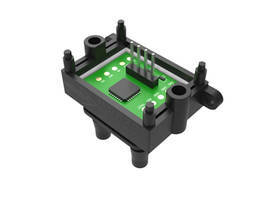 Miniature Pressure Sensor supports on-vehicle applications.